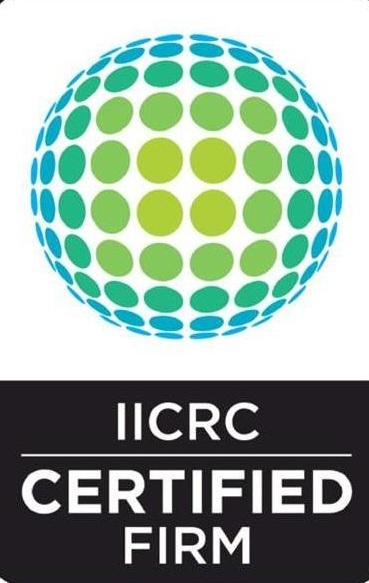 Intelligent Contracting Group, Inc. (ICG) is a full-service certified general contractor, specializing in mitigation, restoration, and content storage/cleaning. By using the same software as many of the major insurance carriers, we're able to assist with the billing process - saving you time and money. Our customer service and unique pricing platform assures you that Intelligent Contracting Group is the top choice for all of your mitigation and restoration needs. ICG provides all of your restoration and mitigation needs with 24/7 emergency services for both residential and commercial clients. Call (404) 991-6300 for emergency service. Looking for more information on Contents Restoration? William Jenkins, a veteran in mitigation management and restoration started Intelligent Contracting Group in 2014 after spending nearly 10 years working for a top performer. Since the launch, ICG has experienced phenomenal growth and long-term relationships have been built. William then noticed the need for a affordable contents specialization that provided customer service during traumatic times. At ICG, we believe true success surpasses more than simple growth of a portfolio. Instead, we devote countless hours each year to charitable causes - benefiting diverse populations. receive special incentives. We also love to hire vets. Describe your question in detail. Leave us a review with the links below! Copyright © 2019 Intelligent Contracting Group. All Rights Reserved.